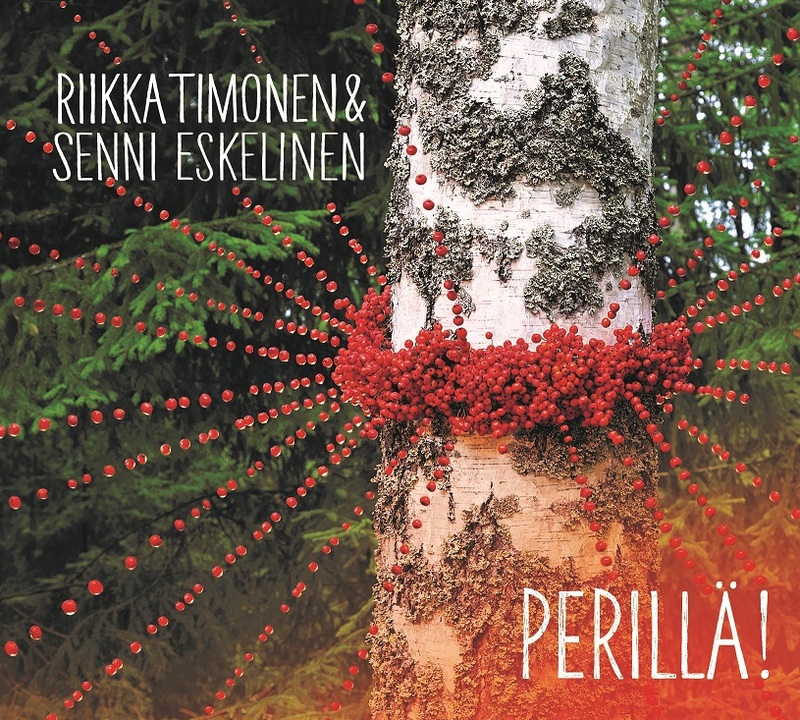 Riikka Timonen and Senni Eskelinen released a new album Perillä! (Journey’s end) in February 2018. Less is enough on this album – just Riikka’s clear voice and Senni’s impressive 39-string of the kantele. Riikka has written all the lyrics herself. The tunes are composed by a Finnish composer, musician Milla Viljamaa. The album will be released in Finland by Rockadillo Records and in GSA by Westpark Music. 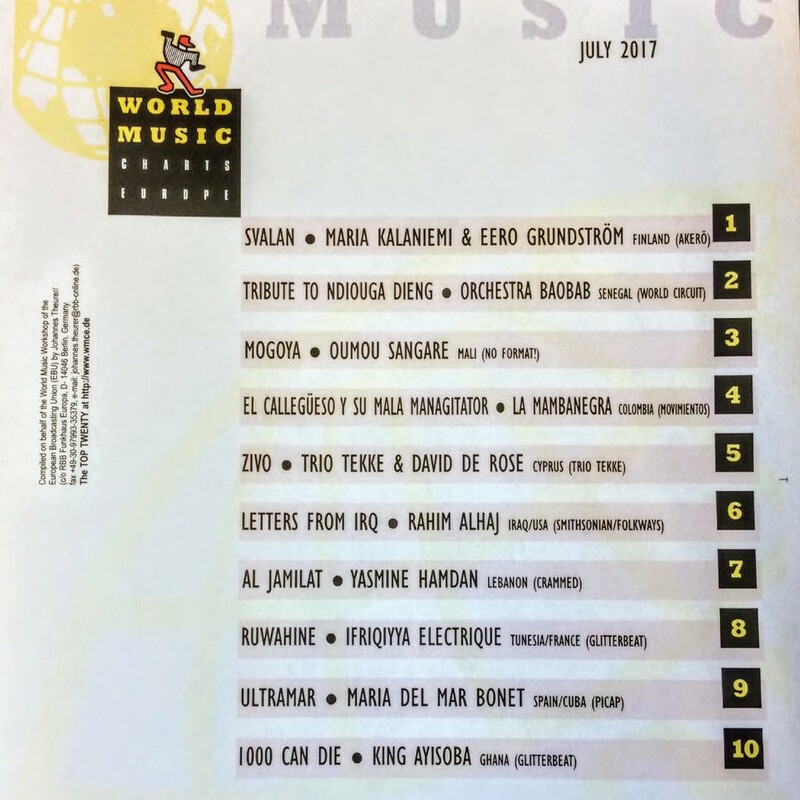 The new album of Maria Kalaniemi and Eero Grundström, Svalan (Åkerö Records) took the top place on the World Music Charts Europe in July 2017. The album was released 4.4.2017 and it has been now in top ten albums for three months – in May #7 and June #2. Art Prevolution attends to Classical:NEXT on 17.5.-20.5. with Finnish delegates stands 42, 43. See you there! 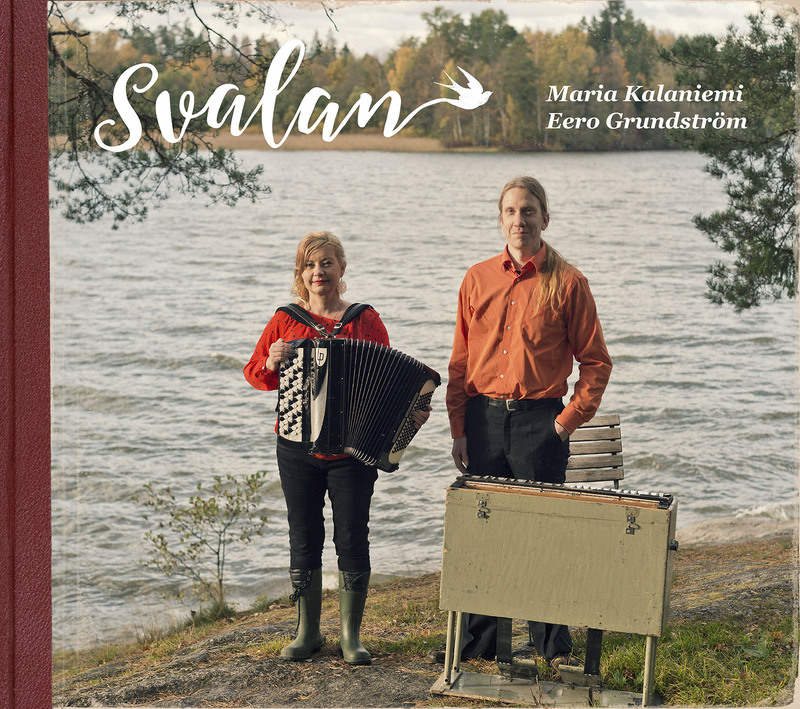 Maria Kalaniemi’s album Svalan (Swallow), produced in cooperation with harmonium wizard Eero Grundström, was released on 4.4.2017. On the album, the spiritual landscape of the Finnish-Swedes meets the awe-inspiring nature of Northern Karelia: a combination which can be experienced through both the music on the record and the photo-collage of scenes around Salonkylä which accompanies it. The music was recorded in Maria Kalaniemi’s childhood home, an old post-war house in the Kilo district of Espoo. Timo Alakotila will perform at Celtic Connections, City Halls Recital Room, 21st of January 2017 at 7.30 pm. Maria Kalaniemi and Timo Alakotila will have a show at Klaverfabrikken, Copenhagen on 12th of November 2016 at 7.30 pm. Maria Kalaniemi ja Timo Alakotila matkaavat Kööpenhaminaan 12.11.2016, jossa heillä on konsertti Kalverfabrikissa klo 19.30. Maria Kalaniemi will perform in Müpa Budapest on 22nd of November 2016 at 8 pm in the event Hejsan Budapest! – brings Swedish-speaking Finns to you. The concert is organized in collaboration between Finnish Institute FinnAgora and Müpa Budapest. Maria Kalaniemi esiintyy Budapestissa konserttitalo Müpa:ssa 22.11.2016 klo 20. Konsertti liittyy Hejsan Budapest – tapahtumaan, ja järjestetään Budapestin kulttuurikeskuksen Finnagoran sekä konserttitalo Müpan yhteistyönä.